Face The King is an independent alternative hard rock band based out of New York that has redefined the New York rock scene with their arena size sound, both live and on record. In the three years that Face The King has been together, they have compiled a list of support from sponsors Vox, Blackstar, Korg, Spector, Pigtronix, Behringer, Visual Sound and most recently DBZ Guitars. These high powered sponsors enabled Face The King to fly across the country to play for NAMM 2012 in front of the entire music industry. With their newly released single, “You, Me, & The Sound,” off their upcoming EP, Face The King is touring the New York tri-state area, recently with a sold out show at Gramercy Theater at the end of March, as well as their first Vans Warped Tour appearance this past summer to their hometown crowd at Nassau Coliseum alongside Taking Back Sunday, New Found Glory, We The Kings, Yellowcard and many others. More recently, Face The King was also selected as one of 28 bands across the country to play the 2012 Rockstar Uproar Festival alongside hard rock heavy hitters such as Shinedown, Godsmack, Papa Roach and Staind. By the end of the year, Face The King was proudly pronounced the “Best Band of Long Island,” by Long Island Press Magazine. 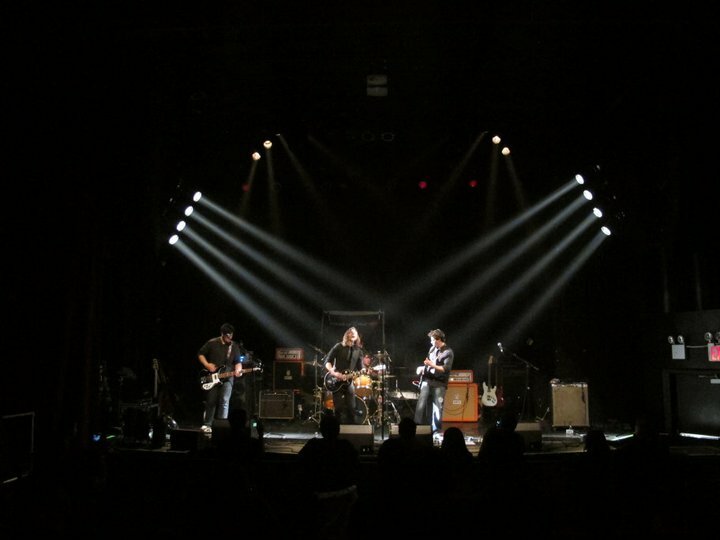 Believing that the live show is an experience that is shared between the band and the audience, Face The King is earning a reputation as a band you need to experience live. Face The King is not waiting for a label to hand them a deal – they are earning it the way it was meant to be earned: by hitting the road and making new fans.